Hello Amazing Readers! 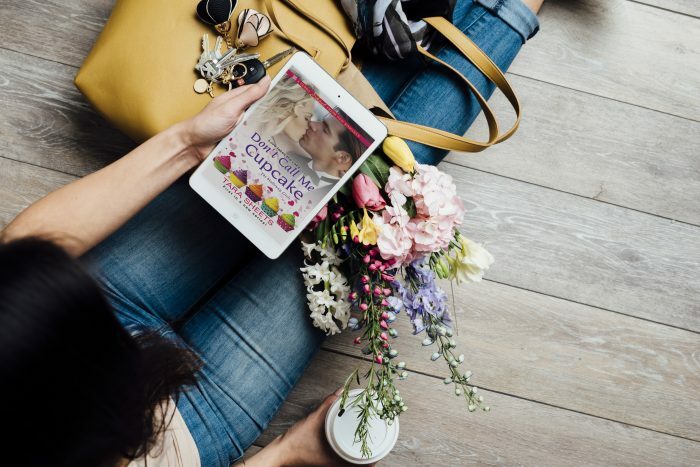 Barclay Publicity is hosting a First Look Celebration for DON’T CALL ME CUPCAKE, with a Rafflecopter giveaway. Three lucky winners will receive a paperback Advanced Reader Copy of the book, and one grand prize winner will receive an Alex & Ani cupcake charm bracelet. GO HERE if you’d like to enter the giveaway! USA Today’s Happy Ever After surprise! USA Today’s Happy Ever After site has a very special sneak preview of Don’t Call Me Cupcake! Catch a quick glimpse of the first time Emma and Hunter meet. Go here to read the exclusive excerpt! Kensington is hosting a Goodreads giveaway for DON’T CALL ME CUPCAKE, and it’s happening right now! If you’d like to be one of the twenty-five people to win free copies before the book releases to the public, head over to Goodreads and check it out! This surprise giveaway runs from March 2nd–March 9th. GO HERE to enter. Good luck and happy reading!